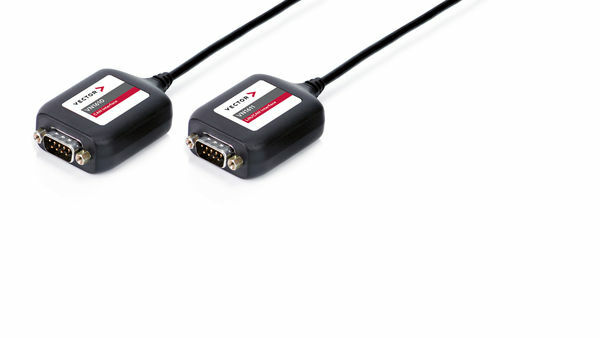 The VN1600 interface family provides a flexible and fast access to CAN (FD) and LIN networks. While the VN1610/VN1611 with 2 channels focuses on minimum size and weight, the VN1630A/VN1640A with 4 channels is designed for flexibility and IO support. The VN1630 log provides additional recording functionality. 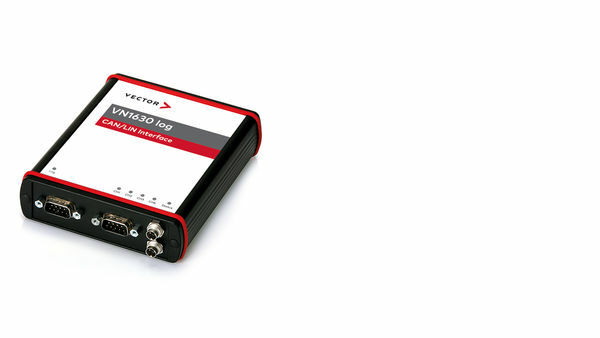 VN1600 devices provide the best bus interface for Vector tools such as CANoe, CANalyzer, CANape, Indigo, vFlash as well as customer applications; in the laboratory, at the test bench, at the service garage or in the vehicle. The application areas range from simple bus analysis to complex remaining bus simulations, diagnostic, calibration and flash programming tasks. The product’s multi-application support makes it possible to access multiple programs in parallel on one device and on the same channel. The VN1630 log provides additional recording functionality for CAN (FD) and LIN. Baudrates CAN up to 2Mbit/s. CAN FD up to 8Mbit/s. LIN up to 330kbit/s. With ST. min control in hardware for fast flashing (256Ch).